Birdie Boone is a maker of tableware and a researcher of the domestic realm, especially of social tendencies and their effects on personal identity with regard to food and modern lifestyle. 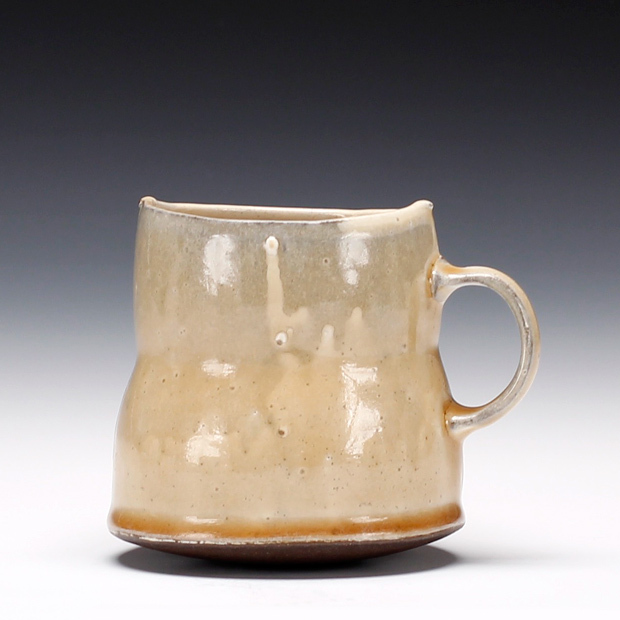 Birdie received her BA in Fine Arts from The College of William and Mary in Virginia in 1994 and an MFA in Artisanry/Ceramics from the University of Massachusetts, Dartmouth in 2005. Notably, she was a long-term resident artist at The Archie Bray Foundation for the Ceramic Arts in Helena, Montana, from 2007 to 2009. Birdie currently lives and maintains a full-time studio practice in rural southwestern Virginia. My ceramic dishes are minimal objects; they are understated and are, at times, even overlooked. Invest a little time with them and you will discover subtle elements that form the dialect by which I translate what I observe around me. My intent is to address the significance of the domestic experience through the honesty of simply composed forms and thoughtfully developed glazes. There are no unnecessary details; every element is carefully considered. An individual, family, or community may be rendered through soft, volumetric forms and tinted transparent glaze applied over an opaque slip discloses the dark clay beneath. These collaborate to create a complex visual depth replete with connotations. This sense-full ideology requires only that the user be open to its possibilities. Thus, my pots are not only useful objects, they are also subjects that have the ability to affect their users’ sensibilities and to act upon the domestic spaces they occupy.